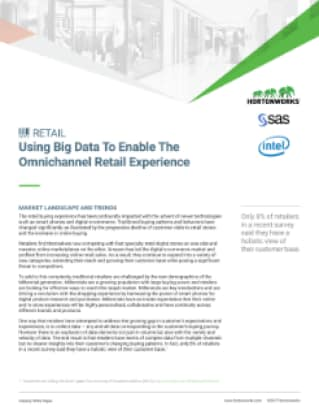 Explore resources related to retail omnichannel analytics. 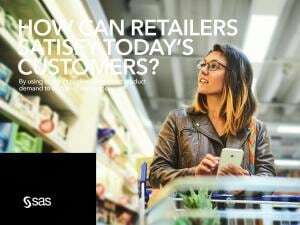 How can retailers satisfy today's customers? 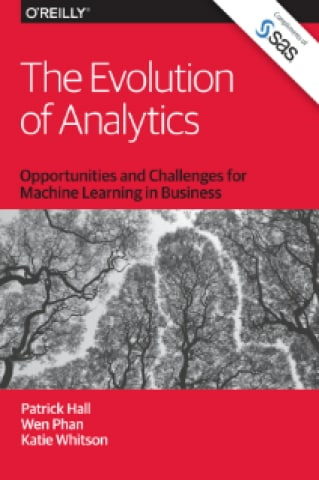 Find out why 77 percent of retailers who participated in an MIT Sloan survey believe analytics provides a competitive advantage compared with 64 percent of respondents from other industries. 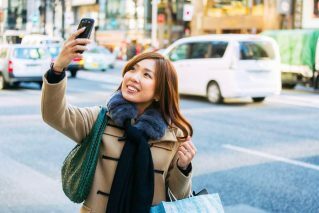 How can you use data and analytics to recognize your best customers across channels and know exactly where they are in their customer journey? In this e-book, we provide the latest research on customer loyalty, along with a three-pronged approach for securing it. 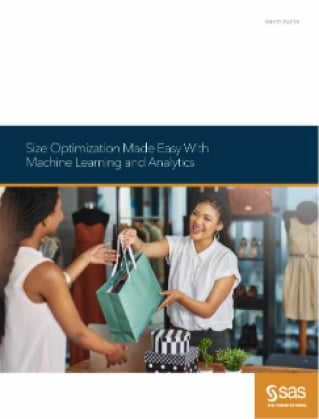 Discover how size optimization can help you meet the challenges of assortment management by enabling you to estimate actual customer size demand. 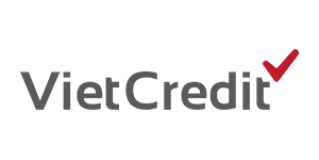 There is an answer to these problems – size optimization. 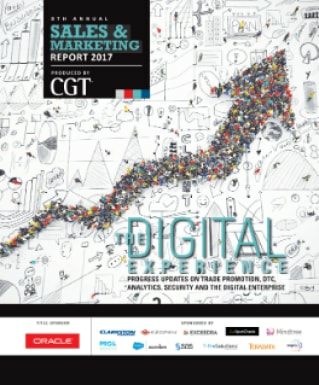 CGT’s Sales & Marketing Report 2017, sponsored by SAS, looks at progress on several key topics, including supply chain, trade promotion, direct-to-consumer marketing, data and analytics, security and the digital enterprise. 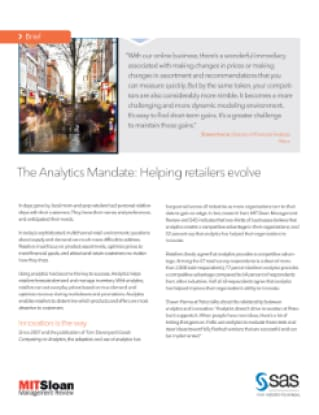 Find out how the shift toward real-time and predictive analytics is empowering retailers, and learn the top 10 actions you should take to become a successful retailer in the age of digital Darwinism. 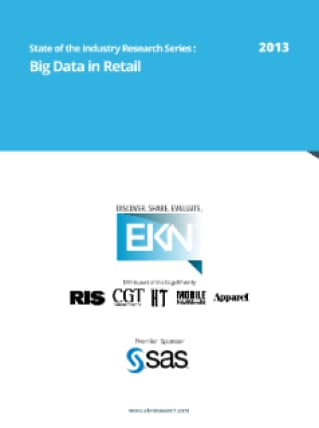 This research report outlines how retailers can get started with a pragmatic approach to big data, once their need and readiness is established. 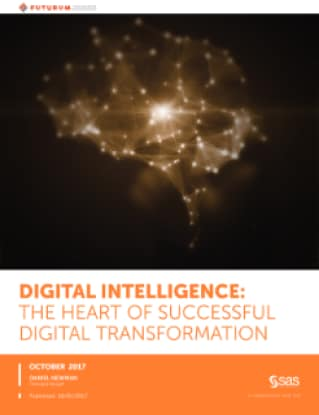 This paper explores how digital transformation is changing marketing and customer experience throughout industries, including banking, retail and telecommunications. 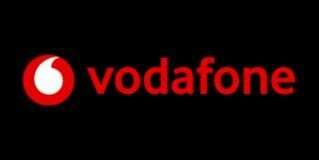 It also covers the importance of data in digital intelligence and discusses strategic ways to build a digital intelligence platform. 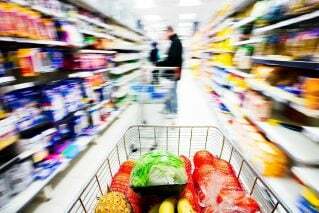 Leveraging Kellogg’s experiential learning initiative, SAS worked with a group of MBA marketing research students to find out what drives retailer loyalty. 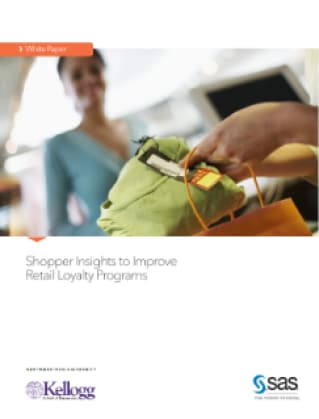 The findings offer guidance on how retailers can improve their loyalty programs. 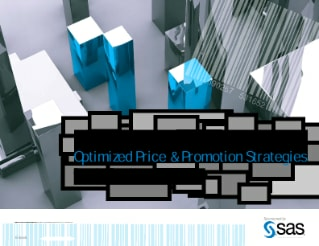 This research report discusses which changes in merchandising offer the most painful obstacles to overcome and which ones open doors to the most promising opportunities. 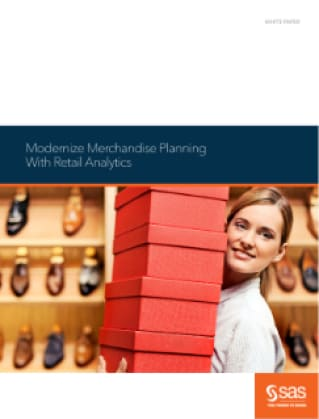 Discover the top five strategies for modernizing merchandise planning with retail analytics. 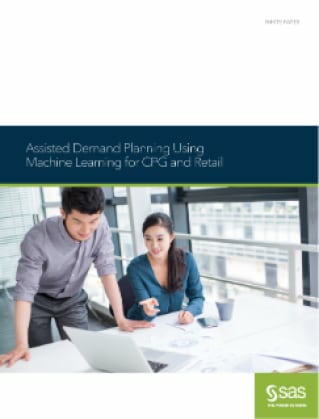 Discover the key factors affecting merchants’ plans for improved pricing and promotions, with a focus on consolidating and analyzing disparate data sources. Intelligent automation techniques can be applied to all kinds of activities across your organization to reduce the everyday repetitive work while uncovering key insights to improve the effectiveness of your processes, as well as your workforce. 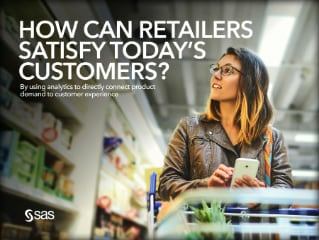 As trends in consumer buying patterns continue to evolve, retailers need solutions that can derive deep data analytic insights to provide a more sophisticated, centralized view of their customers’ preferences and buying journeys. 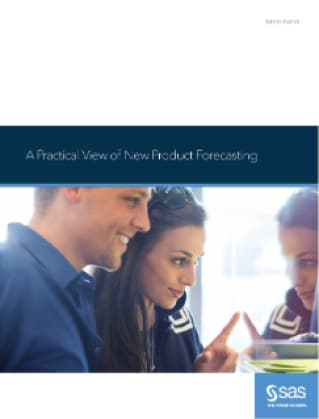 In this paper, SAS and Virginia Commonwealth University School of Business examine the current state of new product forecasting and provide a clear, current look at how your peers are using analytics and technology to improve their new product forecasting capabilities. 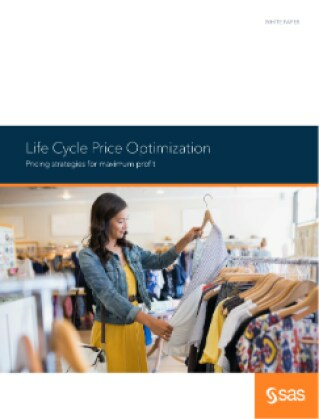 This e-book examines the key factors affecting merchants’ plans for improved pricing and promotions, with a focus on how to consolidate and analyze disparate data sources. 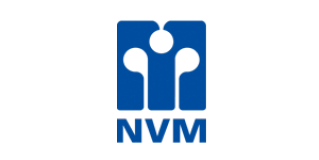 Article How Walmart makes data work for its customersTips from the world's largest retailer on building an infrastructure that makes data work for its 240 million customers a week. 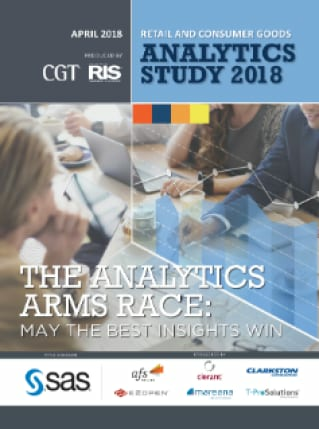 Industry leaders CGT and RIS have joined forces for this annual check on the analytics maturity level in CPG and retail. 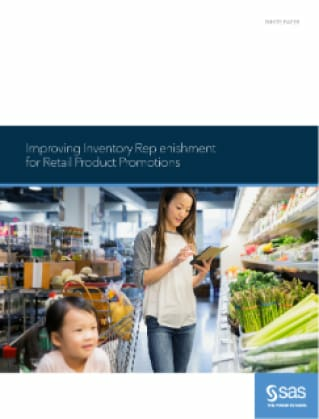 This paper describes how inventory optimization solutions must better mimic real-world conditions to accommodate promotional demands in order to truly optimize the replenishment process. 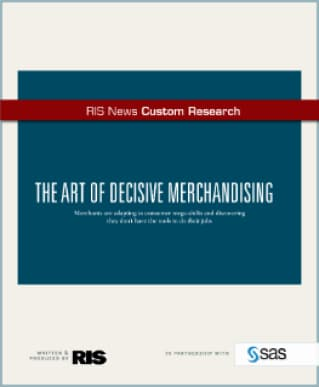 This RSR custom research report explores the impact of omnichannel methods on merchandising, marketing and the supply chain; specifically, what analytical capabilities address the challenges that omnichannel selling and fulfillment pose for retailers. 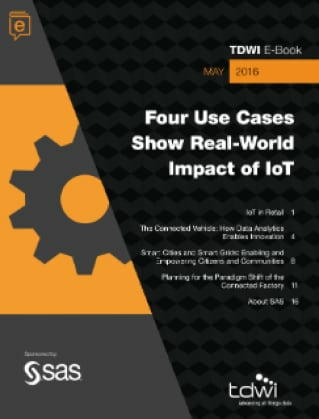 Article The connected consumer: IoT's impact on the future of retailThe IoT and the connected consumer are set to revolutionize retail. Here are a few ways companies can take advantage of technology advancements. 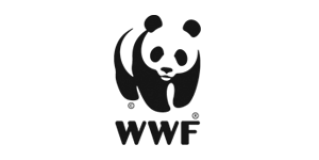 The multitude of forces affecting the relationship between demand and supply are set to expand their influence. 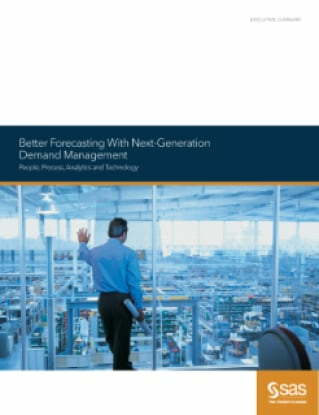 Smart leaders will take advantage of the flood of digital data to better understand those forces to make more accurate and predictive supply chain decisions. Article Demand forecasting and the 7 habits of effective retailersWhy do some retailers consistently outperform others? Retail Systems Research reveals some key reasons and offers essential advice for those who want to become (or continue to be) winners. 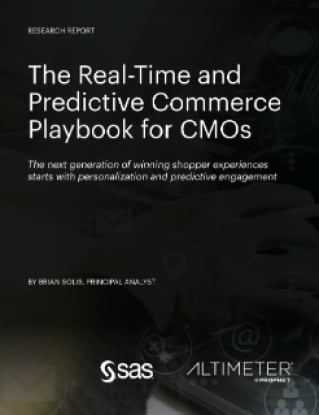 E-Book How can retailers satisfy today’s customers? 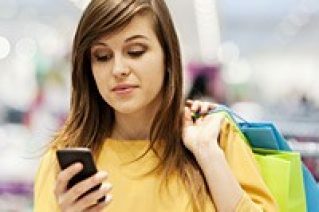 With omnichannel analytics, you can use all the data you’re collecting on multiple channels, combine it with product data to improve all retail operations, while also improving the customer experience. 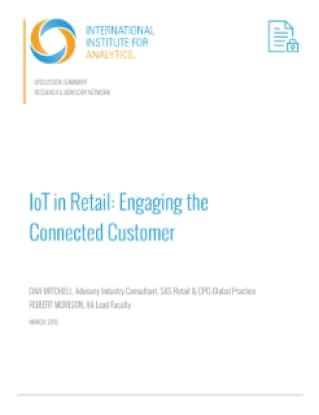 Article 5 IoT applications retailers are using today The Internet of Things can bring big benefits, but what is IoT and how are retailers taking advantage of it? 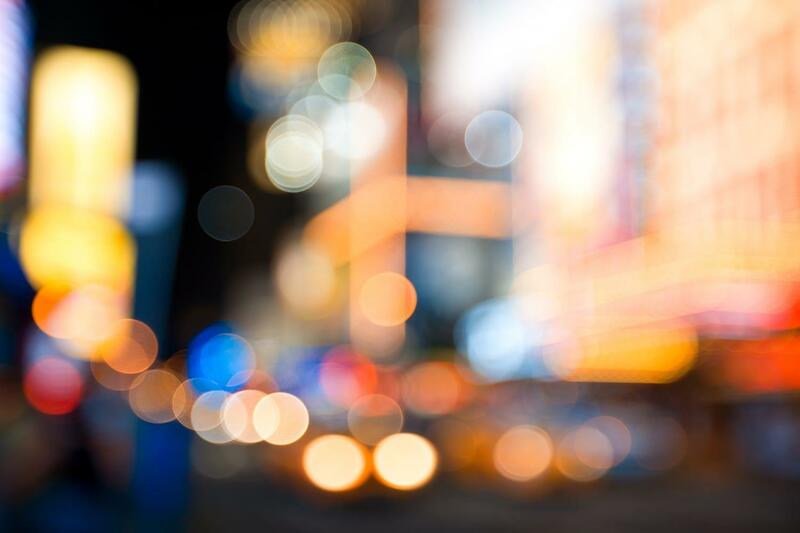 Check out the latest Customer Intelligence blog posts to learn how marketing analytics is redefining the customer experience. Be a part of the Customer Intelligence community, where you can interact with peers and SAS experts to ask questions, share tips and tricks, and get in sync with the customer journey.